"The plant commonly is found in South America, Indonesia, China, and Malaysia. The oil is a natural antifungal agent used to treat athlete's foot, dandruff, and other fungus-based skin conditions. Beside that, the oil also promotes skin cell growth and repair. For beauty, this oil popular to use for acne, eczema, and extremely dry, cracked skin. It moisture into the skin, preventing further drying of the skin. 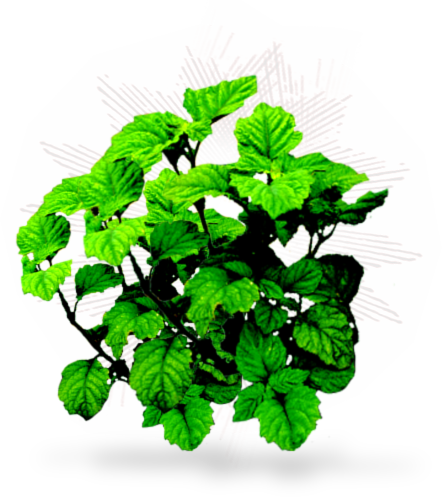 Patchouli oil also have strong aroma. Best used as known aphrodisiac with calming properties in your home."